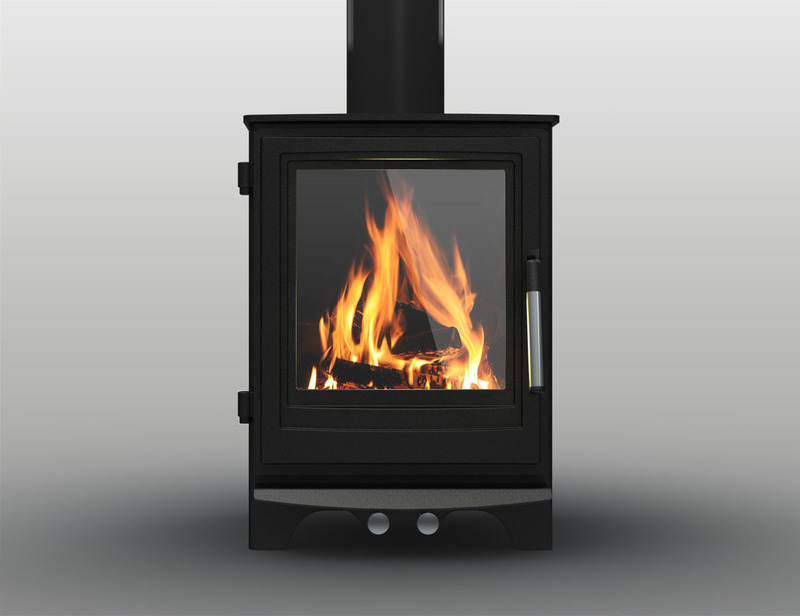 Our Gas range is possibly our most eye-catching with its full frame windows giving you the maximum impact of the flame. 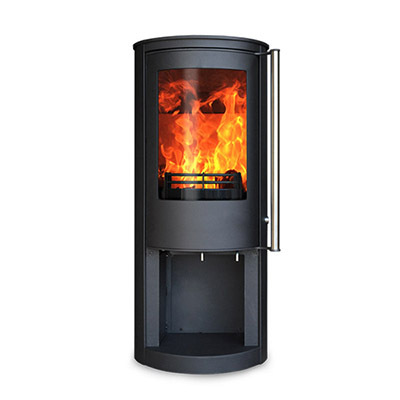 The contemporary and stylish Scandinavian design style of the Zeta will enhance any home. 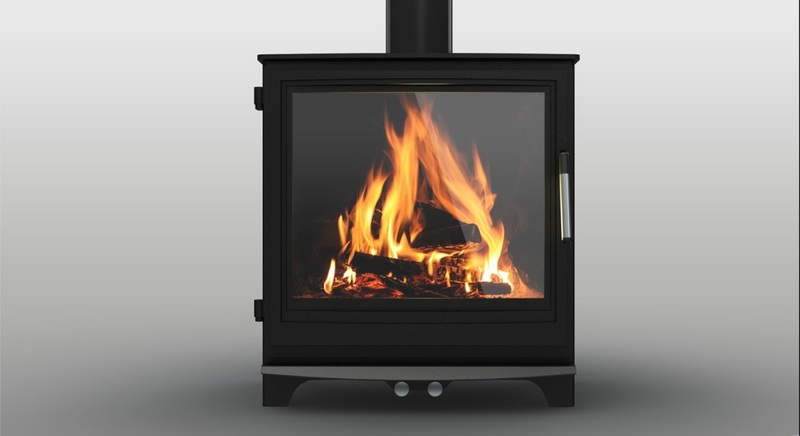 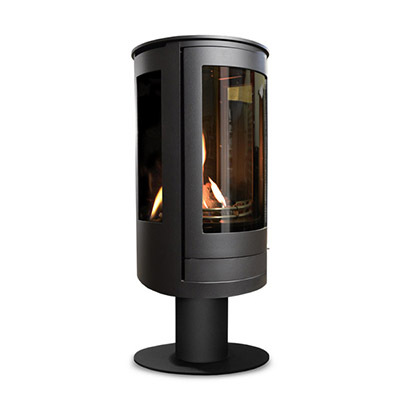 The Zeta is an elegant round steel multi-fuelled stove. 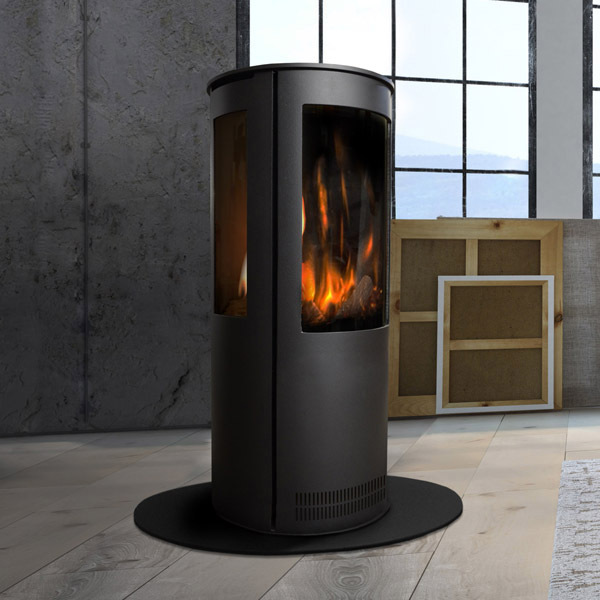 The large panoramic single curved door with integrated polished handle, the fire is visible from most angles within any room.